Companies will not thrive in tomorrow's markets if their growth strategies assume infinite supplies of finite resources. Photo by arbyreed / Flickr. Many businesses measure growth by selling more stuff to more people, and consumer markets are expected to expand in the decades ahead. The world is on pace to exceed 9.5 billion people by 2050, with far fewer living in poverty than today. Thanks to the rapid industrialization of developing countries like China, Brazil and India, 3 billion people are projected to join the global middle class in the next 15 years alone. These demographic shifts represent both a human development victory and an enormous business opportunity for those companies positioning to meet the needs of added consumers. While some companies are already investing in cleaner and more efficient operations and goods—such as fuel-efficient cars—these steps fall short if core business models remain predicated on selling more things to more people, requiring more and more resources. Even with a significantly more resource-efficient economy, natural resource extraction would still increase by 40 percent by 2050, undermining global climate change and sustainable development goals and posing other environmental risks. For example, Gwynnie Bee and Rent the Runway are two clothing services that allow customers to rent rather than buy clothing, which can curb the wastefulness of fast fashion. 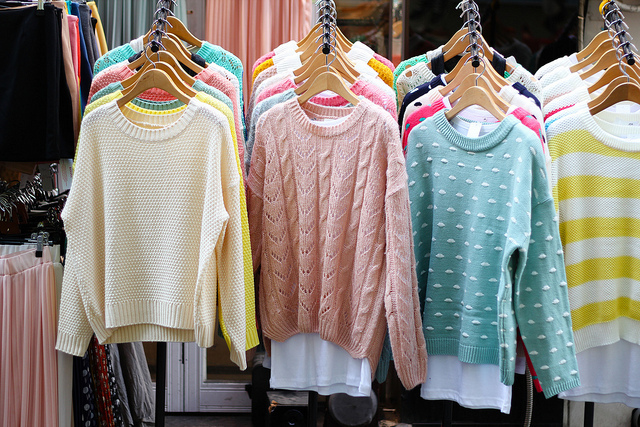 Discarded clothing represented nearly 8 percent of all municipal solid waste in the United States in 2013. Scaling sharing models would dramatically reduce environmental damages caused by the apparel industry, which is responsible for 10 percent of the world’s greenhouse gas emissions and 20 percent of global industrial water pollution. Moving away from unchecked resource consumption may be the defining sustainability challenge of our time, but even companies with laudable sustainability agendas stop short of addressing today’s unsustainable consumption patterns. A review of 40,000 corporate sustainability reports between 2000 and 2014 found that only about 5 percent of companies mention some type of ecological limits. Of those, most did not provide detail on current or planned changes to address the issue. Normalizing the conversation will set the groundwork for pursuing new business models that allow growth within the planet’s limits and generate value in new and exciting ways. A new working paper from WRI, The Elephant in the Boardroom: Why Unchecked Consumption Is Not an Option in Tomorrow’s Markets, can guide the conversation within companies and with stakeholders.